Hot mid-winter deals in Perth! 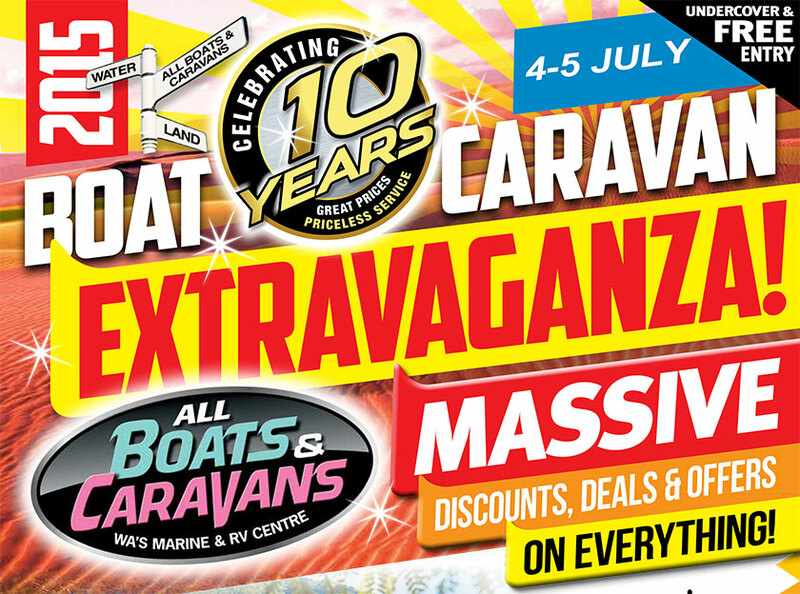 Celebrating its 10th anniversary, Bar Crusher’s Perth (WA) dealer All Boats & Caravans’ annual Extravaganza opens this weekend and runs through until 12 July 2015. Offering massive savings on everything within the dealership, the opening weekend (4-5 July) will be filled with plenty of activities, competitions, raffles, spot prizes, information booths, sausage sizzle and refreshments, as well as kids entertainment including face painting and balloon twisting. If you’re looking for new Bar Crusher boat, this is the weekend to secure a hot deal! Fishing Weapons in stock at the dealership include the 575C, 615HT, 670HT, 730C and 730HT. 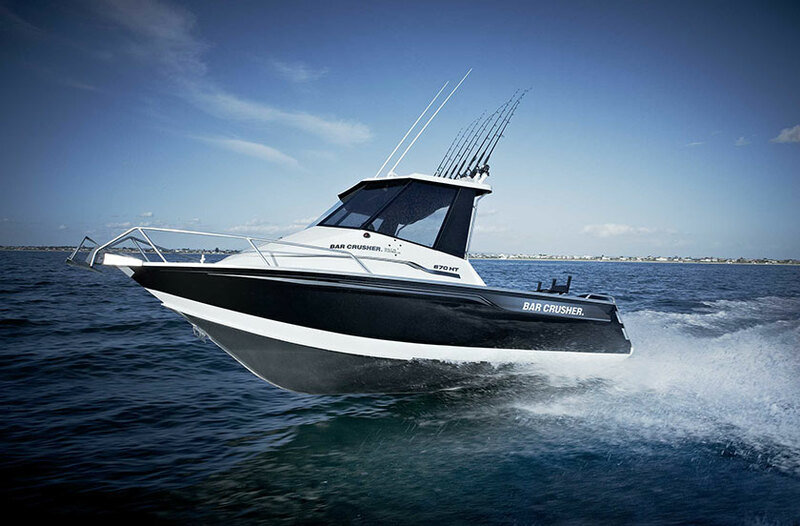 Of course, the All Boats & Caravans crew is happy to speak with you about other models in Bar Crusher range, from the new 490C and 490WR right up to the flagship 780HTP. As further incentive to get into the Extravaganza opening weekend, everyone who purchases a new boat or caravan will go into the draw to win a Kimberly Quest cruise for two people (worth around $20,000).